Why throw a good piece of kit away? It is amazing how many faults are easy and cheap. 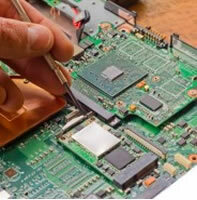 If you bring in your gadget repair, we will have a look at it and tell you whether it is worth fixing – you have nothing to lose; because we offer a great “No fix no fee deal”. We can’t say fairer than that.